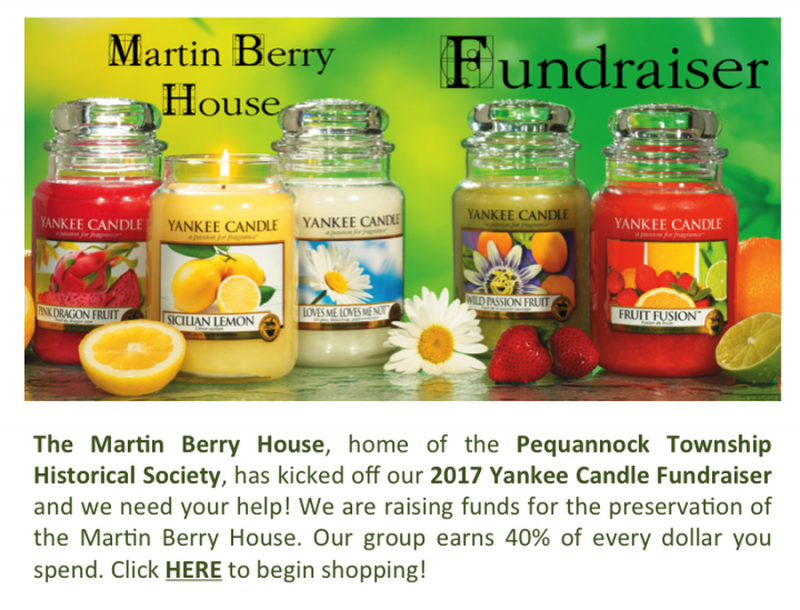 The Martin Berry House, home of the Pequannock Township Historical Society, is thrilled to announce the kicked off our 2017 Yankee Candle Fundraiser and we need your help! 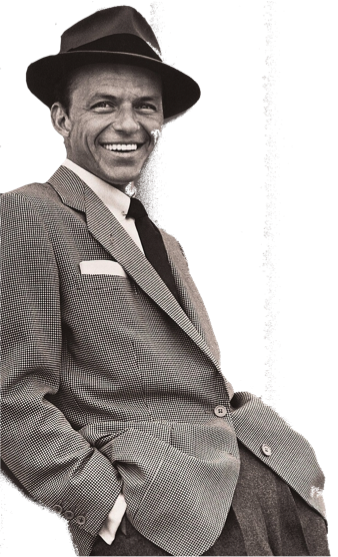 We are raising funds for the preservation of the Martin Berry House. Our group earns 40% of every dollar you spend. Click HERE to begin shopping! Township Owns Martin Berry House! Members and Supporters: We are delighted to announce that Pequannock Township closed on the Martin Berry House today. Thank you to everyone for your effort, support and perseverance. We did it together. 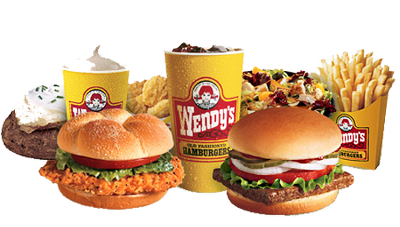 Help Support the Martin Berry House and Enjoy Anything on the Wendy’s Menu! How: Dine In, Drive Through or Take Out! 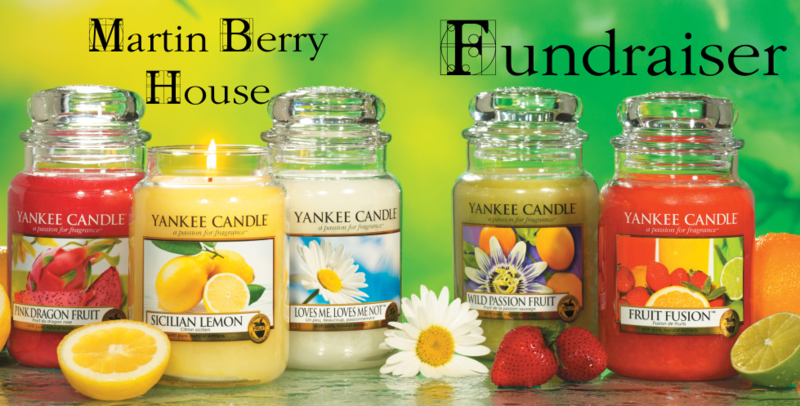 Why:To Support the Martin Berry House! 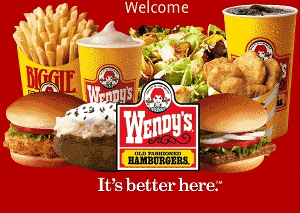 Dine In, Drive Through or Take Out! Your Support Is Gratefully Appreciated! Our Furnishings Campaign has been a great success. It is thanks to you, our supporters, that we have accomplished so much. The Pequannock Township Historical Society wishes to thank all of those who have given their time and money to help Preserve The Martin Berry House. We have come a long way over the past couple of years and your continued support is greatly appreciated! We have reached a pivotal moment. The Pequannock Township Historical Society is raising funds to acquire furniture and artifacts to populate the historic rooms of The Martin Berry House. The Martin Berry House tells fascinating tales from three centuries of families who lived within its walls. We’ll be showcasing rooms from every era, from its Colonial roots to the dawn of a new Millennium. Our campaign goal is $12,000. Won’t you be a part of shaping The Martin Berry House’s future history? Note: The house is currently a private residence. Please respect the owner’s privacy. We will keep your name in confidence. Please Note: We are not able to accept donations of furniture or artifacts at this time. Help support The Pequannock Township Historical Society’s Martin Berry House Furnishings Campaign! Your contribution is tax deductible. 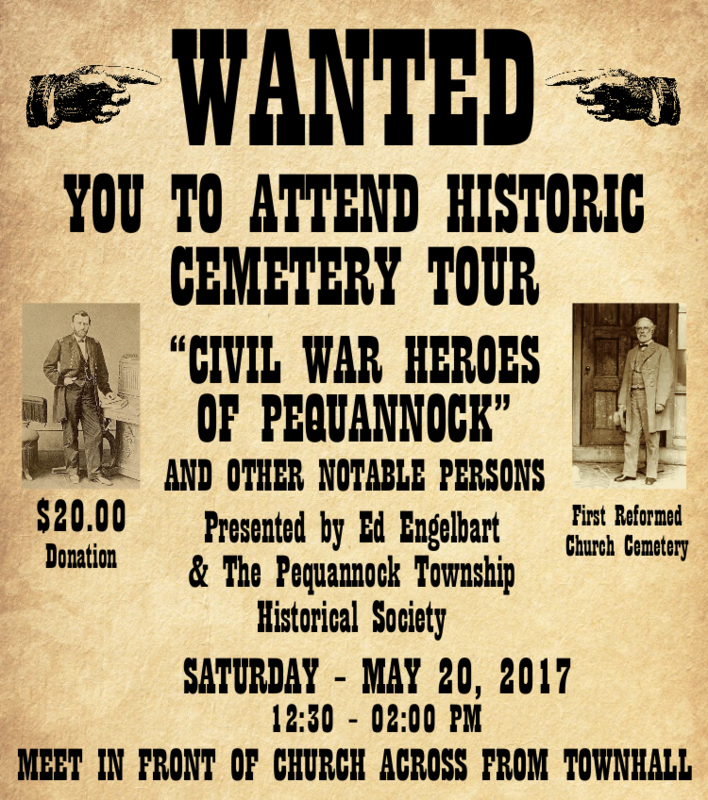 The Pequannock Township Historical Society is a tax-exempt 501(c)3 nonprofit organization. 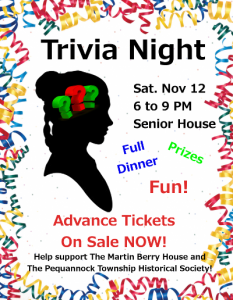 Help Support The Martin Berry House and join us for a night of Trivia, Prizes and FUN! Tickets include a Full Catered Buffet Dinner! Why: Because it will be Awesome! Bring your friends or come with a group of Smart People! Tickets are ONLY $29.95 – Seating is limited so reserve your spot and purchase your ticket Now! Email here with any Questions. 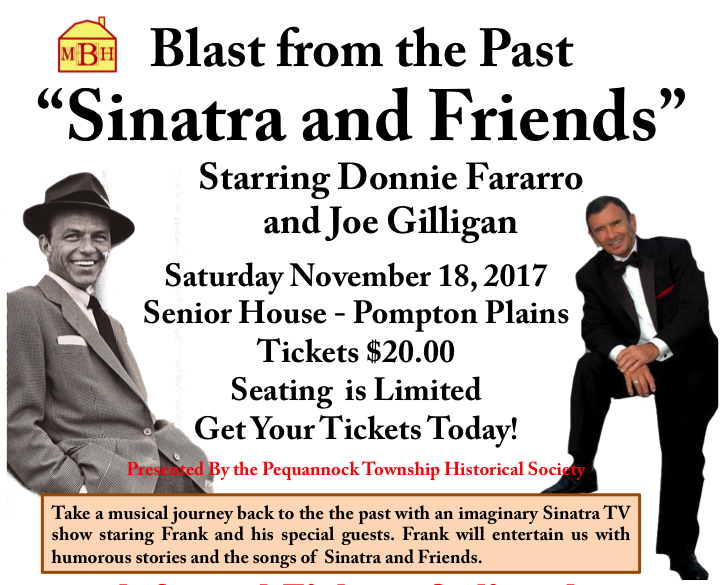 The Pequannock Township Historical Society is a tax-exempt 501(c)(3) organization. Please consider Donating to our cause! Click Here for the Berry Banner Summer 2016. OUR FIRST MUGS AND SLATES NOW AVAILABLE! Closing Date Set for the Martin Berry House! The closing date for the purchase for the Martin Berry House is scheduled for the end of October, 2016! The Pequannock Township Historical Society wishes to thank all our members and supporters for helping to get us to this milestone. 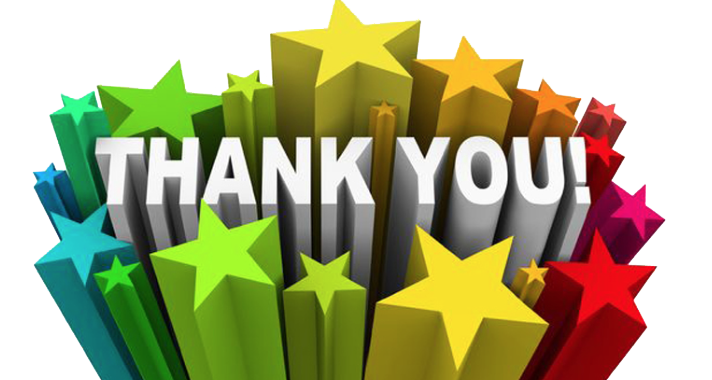 You all have done a fantastic job and we are grateful for your efforts! At this critical juncture your support is welcome. Please consider donating to our worthy cause. Any amount will be greatly appreciated. Pequannock Township Historical Society is a tax-exempt nonprofit organization. Download the IRS Conformation of 501(c)(3) Status Letter. Note: The house is currently a private residence. Visits are arranged by appointment only. Please respect the owner's privacy.